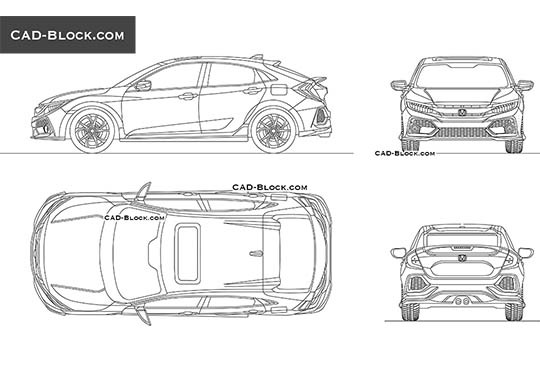 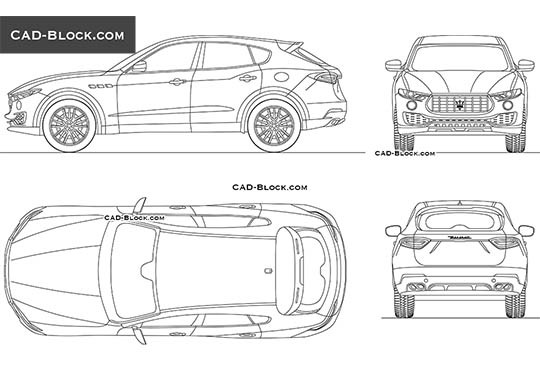 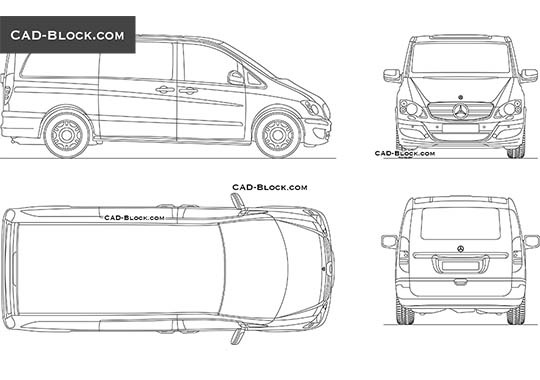 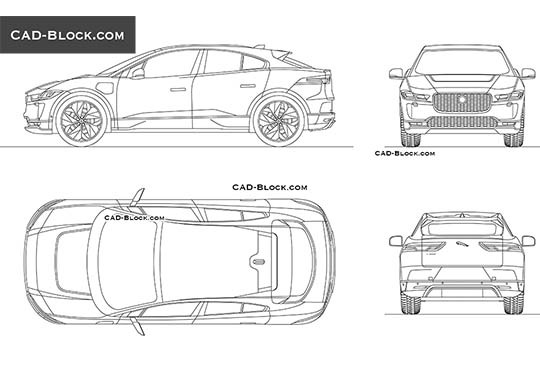 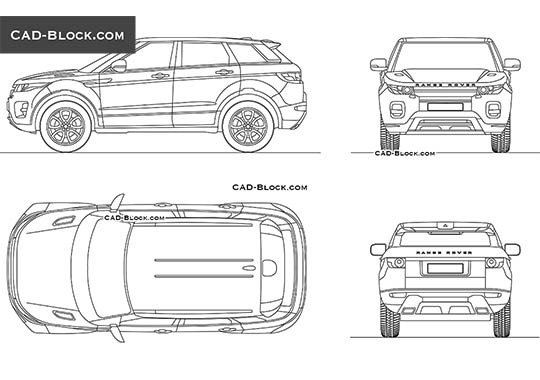 CAD-block.com designers continue to work on the creation of high-quality AutoCAD blocks of cars of different brands. 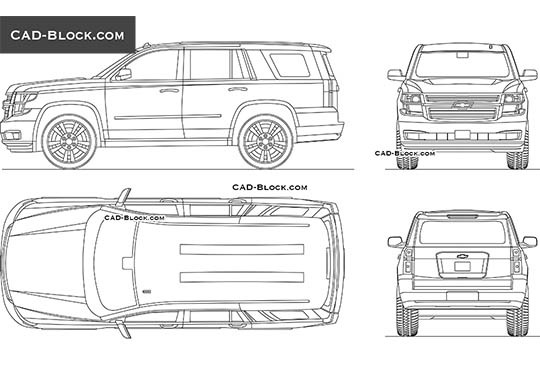 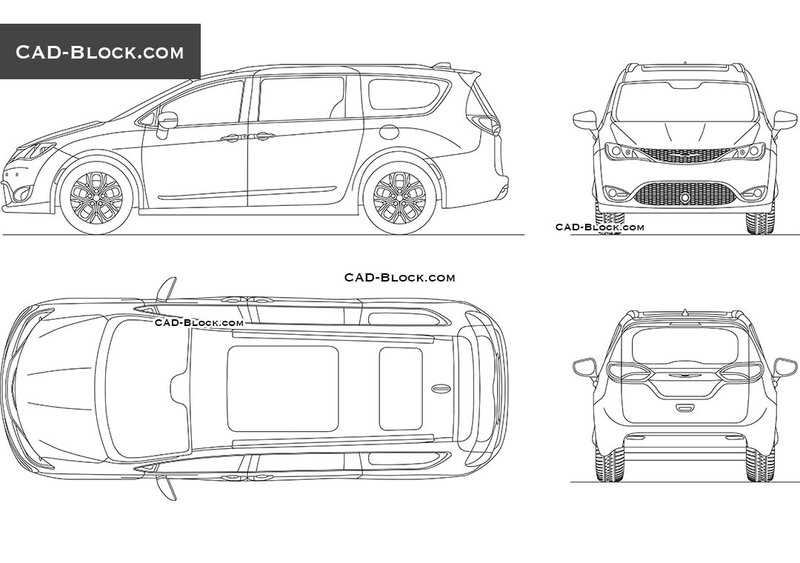 This time, you can get a detailed CAD drawing of the American car brand – Chrysler. 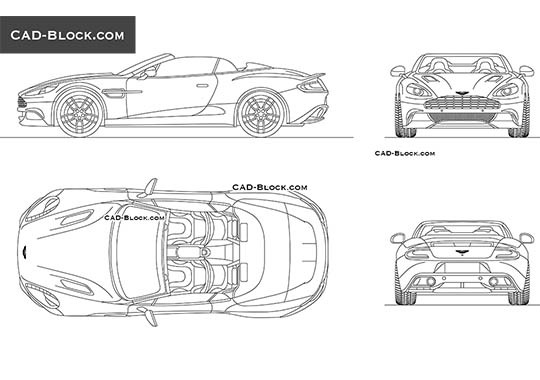 This AutoCAD model is presented in different planes and it will perfectly complement any of your projects and works!